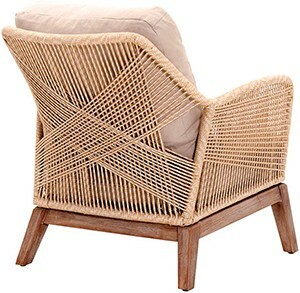 For a striking retro vibe, the Strings Attached Lounge Chair joins bundled abaca rope with leather binds to a large gauge double pole rattan frame with fixed seat. 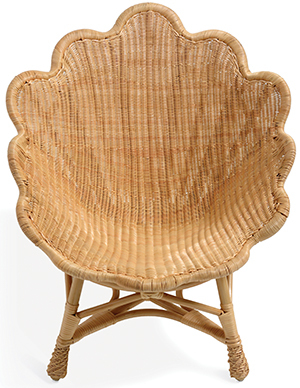 A natural statement-maker, the Islesboro Woven Occasional Chair skillfully attaches hand-woven water hyacinth to a solid rattan frame and punctuates it with strips of black rattan. 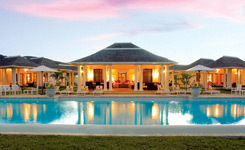 Scallop-edged and hand-woven, the Venus Chair cleverly knits rattan to a cane frame with methodically bound joints. Finished with decorative feet, it is available in various finishes. 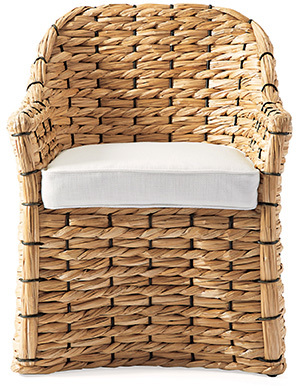 Walk the line between modern and beach-easy design with the Luca Sand Woven Rope Club Chair. Creating both texture and pattern, the woven cords attach to a mahogany base with removable cushions. 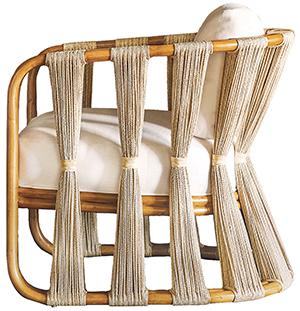 Embracing the drama of proportions, the Coastal Braided Swivel Lounge Chair by Laura Kirar weaves together Abaca rope and Danish Cord in oversized scale to striking effect.